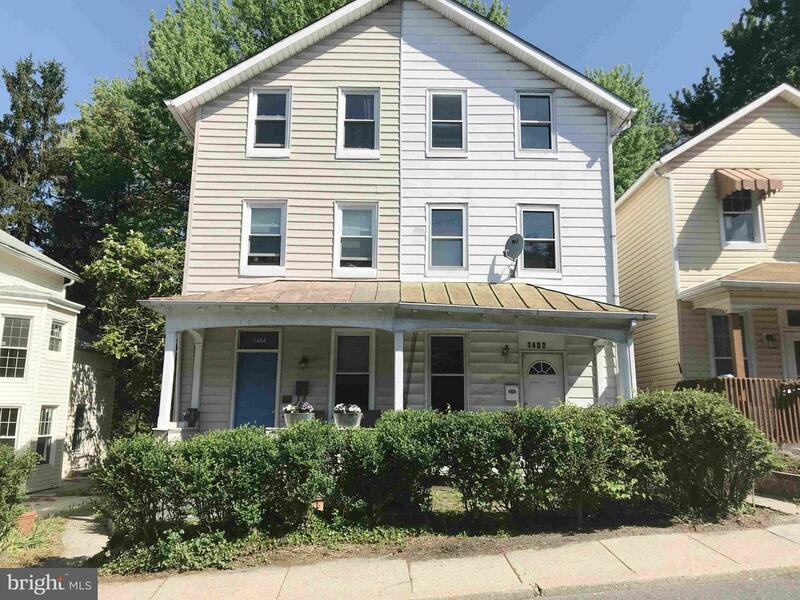 Don't miss this fantastic chance to own a spacious duplex in Hampden community! Enjoy large room sizes with open floor plan, hardwood floors, separate dining room & kitchen, and covered front & rear porch. The ample rear yard is perfect for warm weather outdoor entertaining. A great location, just few blocks from the restaurants, parks, schools, transportation and commuter routes.